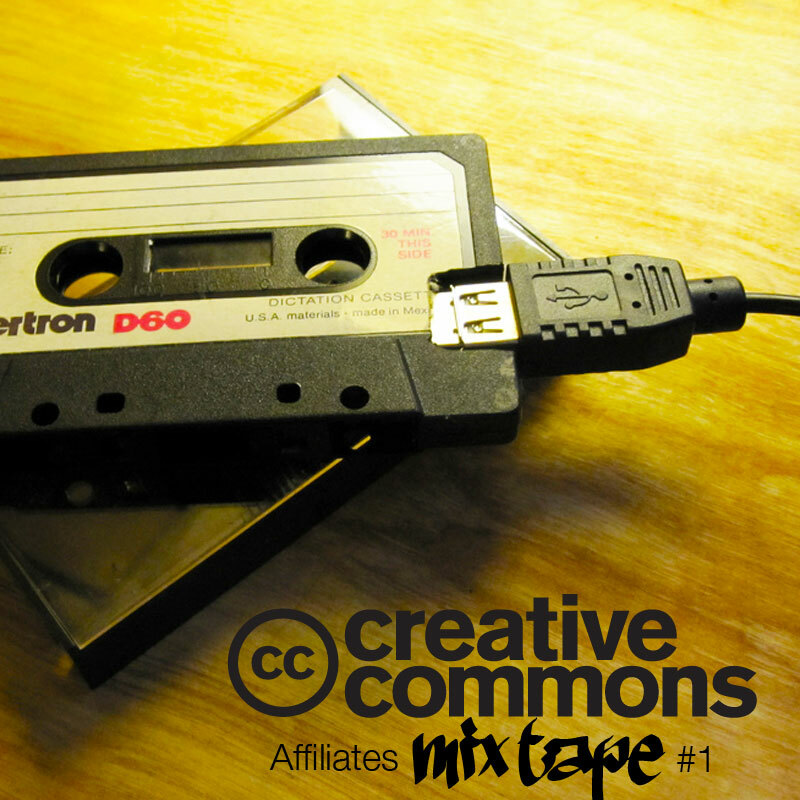 The global community of Creative Commons Affiliates is starting a new tradition: collectively compiling an annual mixtape of great music from artists using CC licenses. 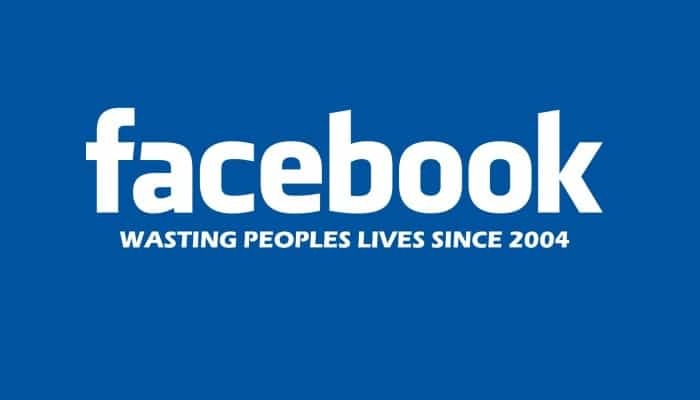 This idea follows the 10-year anniversary mixtape that the European Affiliates put together back in 2012, only this 2015-edition covers the entire globe. We hope that this will be the beginning of an annual tradition: a musical tribute to - and celebration of - the talent of the artists and Creative Commons sharing tools. The mixtape has been made by the Creative Commons Affiliates - the custodians of the CC licenses in each of these countries - as a fun volunteer side-project to showcase the musical wealth of their countries. This means, and we’d like to highlight this, that these are not artists officially endorsed by Creative Commons, but rather personal favorites of some of those community members advocating sharing culture and promoting the use of CC licenses. You can find the mixtape on Archive.org, Soundcloud or Free Music Archive.